The MidUSA Ohio Challenge Hot Air Balloon Festival will be at Smith Park, downtown Middletown on Friday and Saturday evenings, July 13 & 14 from 4-10:30 pm and Saturday and Sunday mornings, July 14 & 15 from 7-11 am. Parking will be available with shuttle service via the airport entrance at 1800 Germantown Road, Middletown. For full information visit the www.midusaohiochallenge.com website or call 513-705-1770. 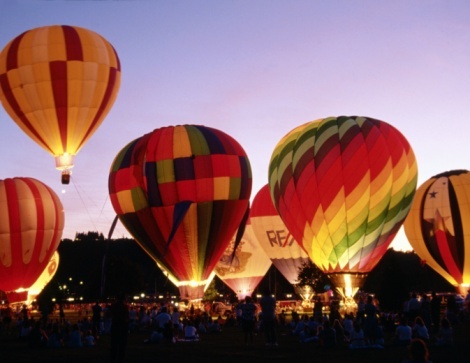 Since the beginning of the Ohio Challenge in 2003, Middletown Community Foundation has shown confidence in the Hot Air Balloon Festival. Their $15,000 grant to the 2012 Challenge will help keep admission fees low so that the event is family-friendly and can continue to present Middletown in a positive light in the SW Ohio region.